Kirkcudbright Galleries, is a brand new gallery of national significance, located in Kirkcudbright, a semi-rural town in south-west Scotland. Kirkcudbright’s historic town hall has recently undergone a full transformation into Kirkcudbright Galleries. The B listed, 19th century building is located on St Mary Street, in the heart of Kirkcudbright’s town centre and within the inspirational landscape of Dumfries and Galloway. Kirkcudbright Galleries celebrates the town’s unique artistic heritage, through a dedicated permanent exhibition gallery. 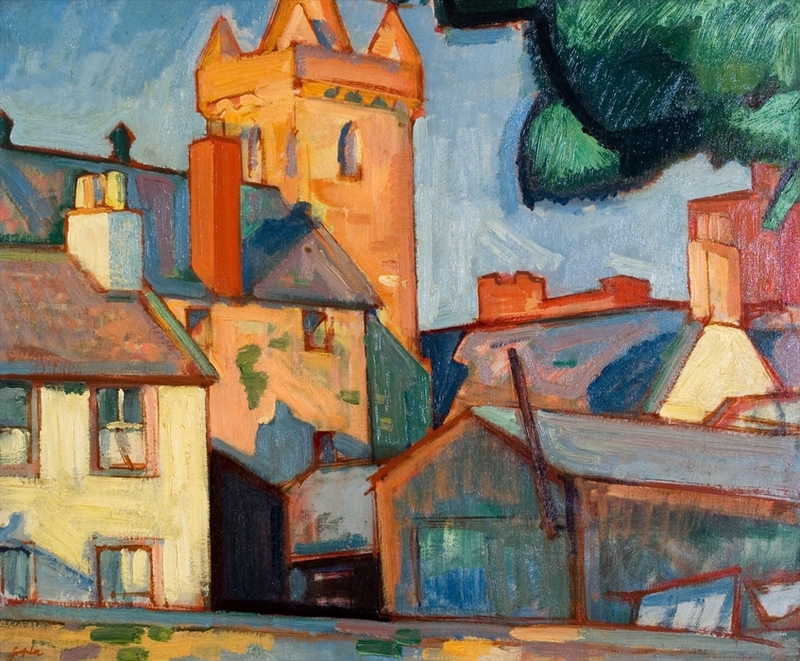 This exhibition will explore the history of the artist’s colony – why Kirkcudbright was and still is a desirable location for so many artists and creative people. In 2015, the Kirkcudbright Artists’ Collection was officially recognised as a Nationally Significant Collection. A significant amount of this collection will be on display within the permanent exhibition gallery. The exhibit will include; paintings and drawings, as well as book illustrations, ceramics and silver jewellery, by artists such as John Faed, Edward Atkinson Hornel, Jessie Marion King, Samuel John Peploe and Robert Sivell. Upon opeing Kirkcudbright hosted the resplendent Monarch of the Glen by Sir Edwin Landseer one of the most recognised British paintings of the 19th Century. Additionally, there are two temporary exhibition galleries that have already hosted a number of exciting programmes of high quality exhibitions and international touring shows. Some highlights have included; Stars of Scotland, a stunning exhibition that showcased the quality and diversity that Galleries form all over Scotland contributed to. Notable artists in the collection included Pablo Picasso, JD Fergusson and FCB Cadell to name a few. As well as 40/40 vision, 40 years of WASPS Studios. A celebration of WASPS studio artists and their diverse collection of work they have produced throughout the years. 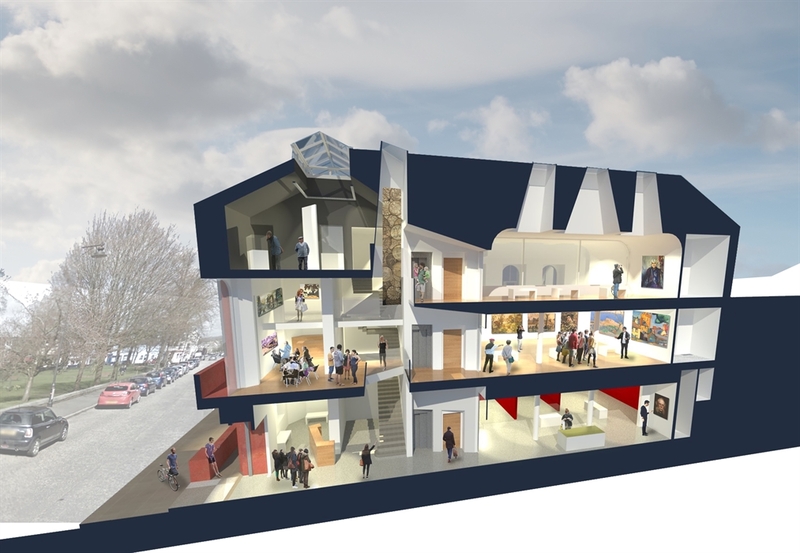 In addition to the three galleries, there is the Mezzanine level that sits above the first floor Gallery. The Mezzanine level has hosted a wide variety of activities for all ages, events and art installations.